I just got back from SXSW (South by Southwest). 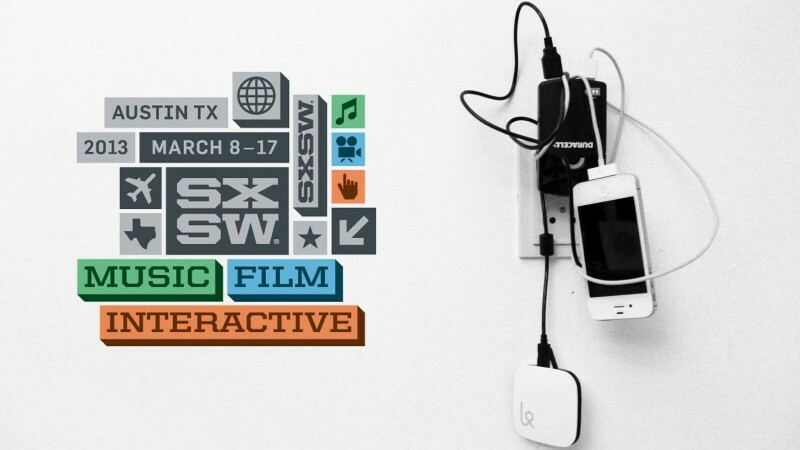 If you haven’t heard of SXSW, it is the place where movie, music and interactive people converge for a weeklong event. Austin Texas provides the perfect backdrop for a colorful and eclectic mix of people. I have been hearing about this event for years, so I had to go see it for myself. The best way to describe it is a film & movie festival, integrated with technology like gaming, cloud services, and even robots. 1. Make sure you come prepared. Know what keynotes, shows, vendors, and clients you want to see and/or attend. Trust me, this is not a good idea doing the day of the show. 2. Don’t be afraid to walk. This show is spread out all over downtown. If you can find a “Catch a Chevy” car. For the last two years Chevrolet has brought 50 cars to the event and they will take you ANYWHERE within 3 miles of the event. Very cool marketing. Austin has to be one of the best cities for food. Even their food trucks are amazing. Get at least one breakfast taco. You won’t be disappointed. There are some great people in for the event, so take a moment to ask them where they are from. Don’t think it is strange if someone asks you if they can ride with you. Because of the limited number of cabs, it is very common to share cabs, and other vehicles with people. Overall it is a great experience and can provide a lot of things to do and learn if your up for it. I’m interested to hear if anyone has any advice for future SXSW attendees, start a conversation in the comments below! Previous Previous post: Client Profiles: Automated Rig Technologies Ltd.